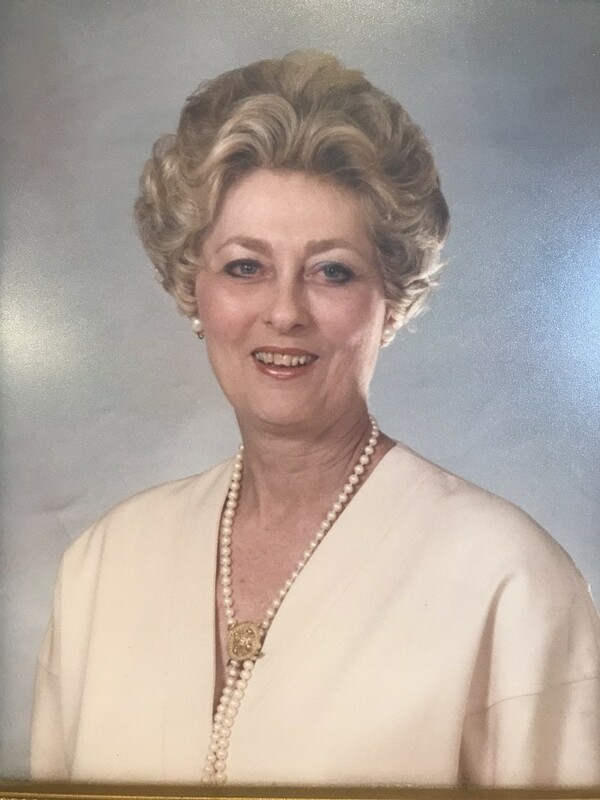 Obituary for Elizabeth "Libby" Reynolds | Hardy & Son Funeral Homes, Inc.
Elizabeth C. "Libby" Reynolds, 91 of Dallas, TX formerly of Oakland died Sunday, September 2, 2018 at her residence. The Warren County native was a daughter of the late J.P.Goodson and Jesse Elizabeth Cowles Reynolds. She was preceded in death by her sister Camilla Williams and her brother, J.P. Goodson Reynolds, Jr.. Libby, began her career as an elementary school teacher. Later she was called to work at the First Baptist Church in Dallas, TX. She became the director of the children's department and served in that role for over forty years. Never marrying, the church was her deepest love. Through that devotation, she encouraged and counseled thousands of young people . She switched to director of special needs near age seventy. Libby was a beautiful person physically and spiritually. She is loved and will be missed by her family and friends. Her survivors include her friend and caregiver, Umar Yazdani; one nephew, Jake Reynolds (Melanie), two nieces, Terri Boras (Blake), Janie Savery (Sam); great nephews, Patrick Reynolds and Hunter Boros; great nieces, Wendy Remick and Carlie Boros; five great great nephews, Liam, Easton, Kenton, Brodi, Preston; one great great niece. Autumn. One brother-in-law Edward Williams.